Some things influence us deeply like teachings of a saint or the whiffs of a scent. Strong thick fra.. 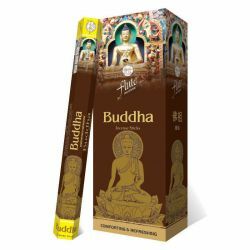 The rich oriental tradition and knowledge resplendent with practices that aim at promoting well-being are being diligently hand down through generations to be nurtured and followed. 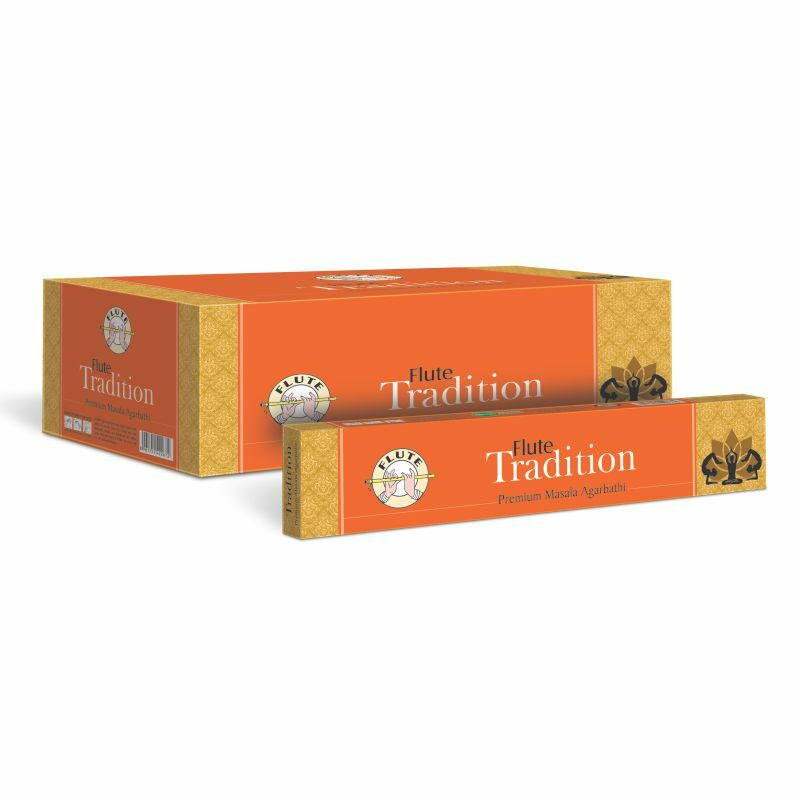 The complex fragrance of Flute Tradition lets you reap the benefits of the perfectly blend traditional ingredients that include chosen herbs, spice and other oriental fragrance.